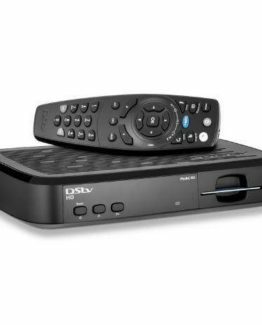 Is your DSTV decoder broken or not working properly anymore? Whatever the case, Optimal TV will gladly come and repair it for you. We like to fix things. Our technicians will take a look at your entire set up, decoder to dish, and find out what the problem is, guaranteed. We have been doing this for over 19 years and have seen it all! Broken remotes, boxes, missing screws, covered sensors. If you believe your error is unlike anything, anyone else has ever experienced then take us up on the challenge now! If you call us out we will come and examine the error then provide a speedy solution so that you can get back to watching your favorite shows. Sometimes after identifying the issue, like an electrical short-circuit, our experts will rather advise you to upgrade from your old decoder and get a brand new one installed, instead of spending your precious money trying to repair the old decoder. 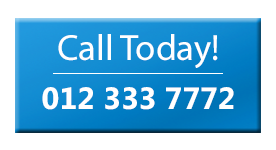 Find out more about DSTV installations near you. 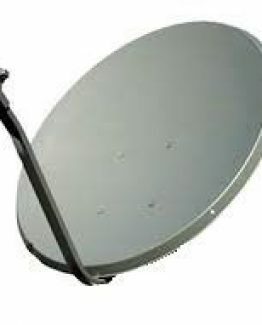 Sometimes people think that there is something wrong with their DSTV decoder when actually, you may be experiencing signal problems and are in need of DSTV satellite re-alignment you would be surprised how often we have people phoning in who say that their decoders are broken when actually the problem lies in a damaged or incorrectly installed satellite dish. 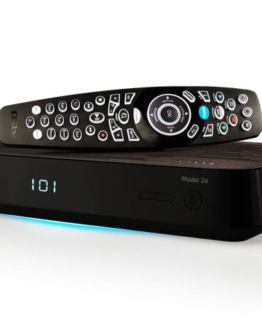 We also have an online store where you can shop over an entire range of DSTV products. Click here to see our prices. We will come and install your products for you after purchasing.